Should Teachers Adjust Their Teaching to Individual Students' Learning Styles? A number of bloggers are happy to consider the case closed after viewing this video - D-Ed, for example, and Tabor and Chris - from Dan Willingham, who has been getting some mileage publishing with the Hoover institution. There are no learning styles, says Willingham. There may or may not be learning styles. But this facile treatment hardly closes the case. As I comment here, "To determine what is 'learned' by determining how much of a list of things they can remember is a very shallow view of learning [and] similarly, 'the shape of Algeria' is hardly typical of what we would want a student to learn in a class. 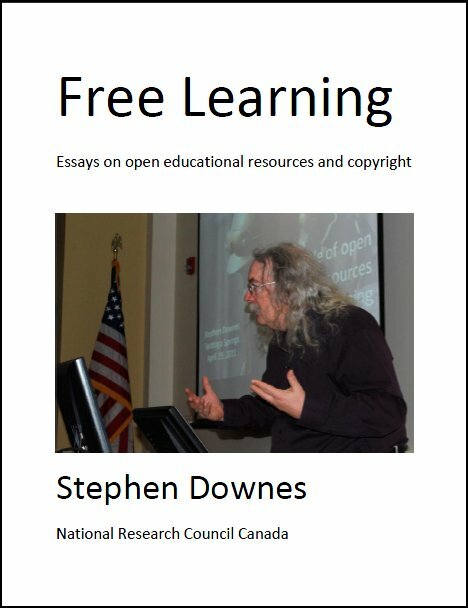 Explanations about 'how we learn' must first correctly describe 'what we learn', and in this the video (and attendant papers, which I have read) falls far short." The unanimity with which they all declare the issue resolved based on such flimsy evidence is suspect. How do I lean on the matter? Well, I think that we need to take into account the different capacities people have to learn. There is no point showing a blind person a visual aid, no matter how central you think it is to the presentation. The same concept will have to be taught another way - that's not just some unsupported supposition, that's pretty plain empirical fact. Other factors may also come into play - some people may be less able to learn from evidence, as a study I talked about earlier this week suggests (no mention of that in the Willingham video that followed shortly after). Similarly, you would not generally do well teaching in Russian to an English speaker. So there's something about the learner's knowledge, capacities and inclinations that must inform how we teach these students, and dogmatic protestations to the contrary (which is really all that we are seeing here) are a disservice to the community. Last Updated: Aug 21, 2018 12:53 a.m.